Don’t we all love glowing skin without any blemishes, acne, discolorations and dark circles? Spotless skin gives us more self-assurance and poise to take over the world like a pro. But you know and I know – it is not possible for our skin to remain blemishless all the time. Seasonal and hormonal changes often take a toll on our skin and our skin time and again faces the wrath of uncanny acne and zits that take forever to fade away. Besides, not all of us are blessed with flawless and unblemished skin. But that does not mean we have to lose hope – makeup can make everything possible. Apart from everything else, a concealer is the most significant product. It is in fact a girl’s best friend when it comes to camouflaging flaws. It is also a very significant part of my routine, as it is not always possible to wear a full face of makeup to work or anyplace fancy. Furthermore no one likes the look of cakey face loaded with foundations, be it any season. The latest fad in beauty trend is to go natural and concealer is truly a secret weapon. Just use it wherever needed and you are all set to make an impression. These days, the market is full of options to choose from, and cosmetic companies are coming up with concealers specially formulated for acne, oily skin, dry skin and most importantly for under eyes. 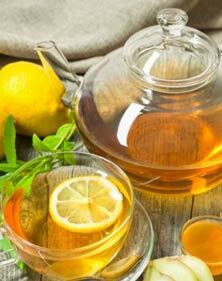 Hence, it becomes extremely difficult to choose the one best suited for your skin type. But Dusbus is right at your rescue. We list down the 10 best concealers in India for acne, oily skin…. just for all you beautiful ladies out there. In the world of Pro Longwear, Foundation and Concealer carry the show with creamy, medium buildable coverage right through to a unblemished, natural and flawless finish. Marathon makeup to go, made from micronized pigments to boost the smoothest application and colour purity. 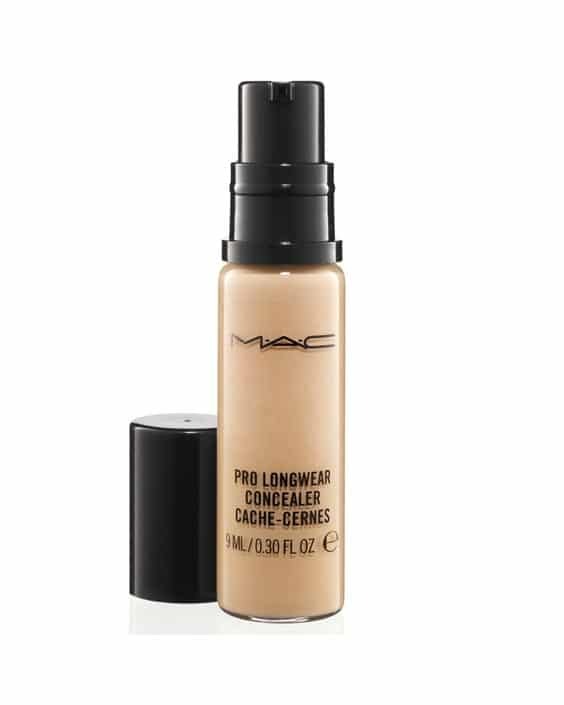 MAC Pro Longwear Concealer comes in a small glass bottle which is approximately the size of regular MAC lipstick. It has a pump dispenser attached on top that keeps the product hygienic and makes the concealer handy to use. 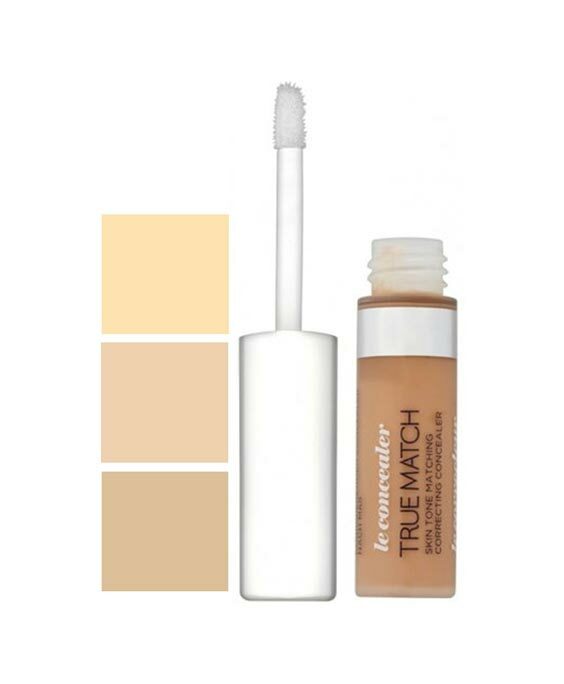 This is a lightweight fluid concealer that gives medium to full coverage with a relaxing natural matte finish. It conceals blemishes, dark spots, flaws, skin discoloration and under-eye circles like a true champ. This concealer comes in a compact size. It is housed in a small pump-dispenser vial, which is further enveloped in a black carton. The carton has everything, right from price to shade number to ingredients listed on it. The plastic tube is transparent and lightweight, and has shade number mentioned at the bottom. It has a black cap on top that closes with a sound, ensuring the content is sealed properly and will not be spilled all around. The only and huge problem with the packaging is that the pump dispenses a lot of product. It always oozes out enormous quantity of the concealer which is not even required. As this is a medium to high coverage concealer so a tiny drop of it is enough to conceal everything but the pump dispenses a big drop which leads to wastage. And, considering the price of this concealer, this drawback simply can’t be ignored. 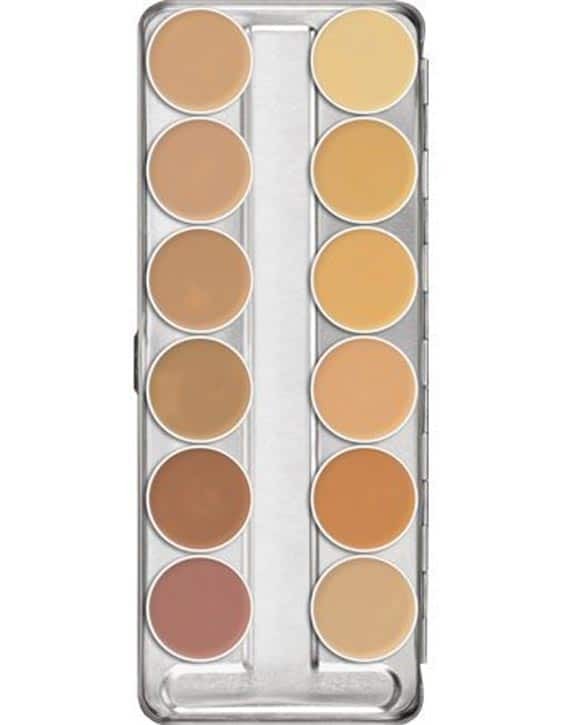 Nevertheless, this is hands down one of the best concealers available out there. It sets on its own and stays put for the whole day without any creasing. This concealer comes in a tiny pot, but it is extremely pigmented and you will need a very small amount of it to conceal all the imperfections of your skin. It lasts really long and is best suited for those with acne prone skin. It also gives a good full coverage in a single layer and can also be used for under eyes with proper blending. The product comes with an added advantage of containing SPF 35. 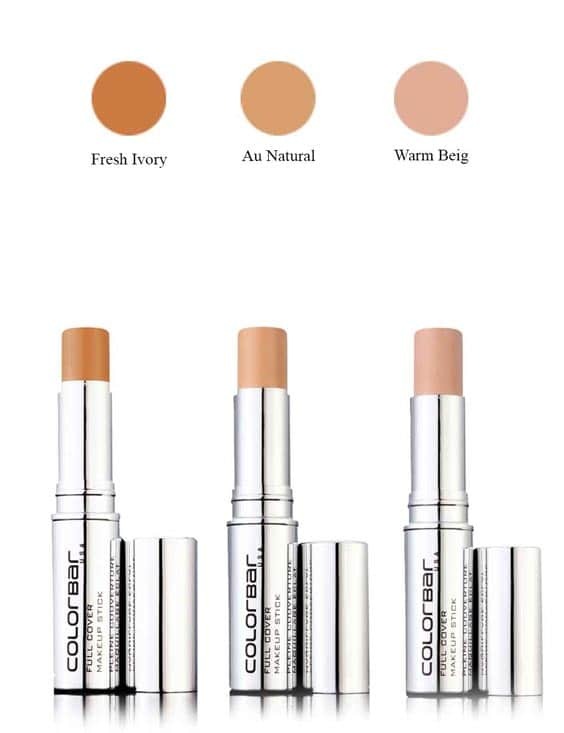 This concealer is accessible in three shades and comes in a stick form which is super easy to use. 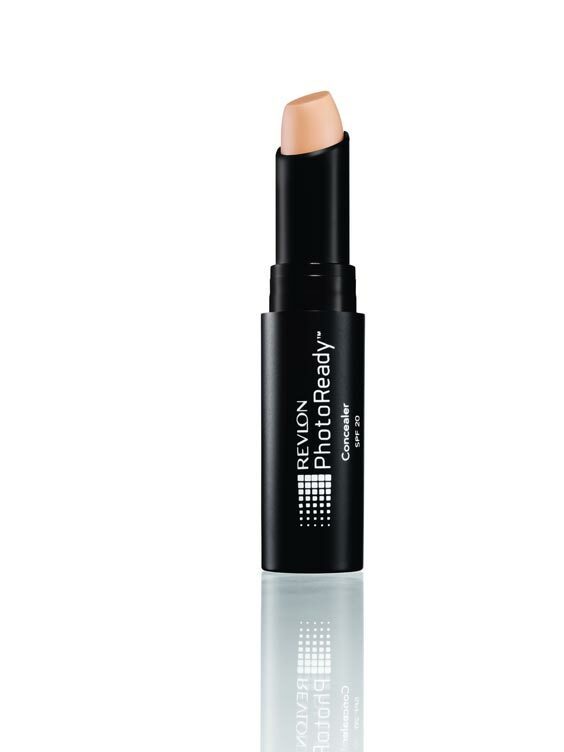 It gives light to medium coverage and is ideal for daily use. Do not judge it by its form as its really very creamy and blends effortlessly into the skin. 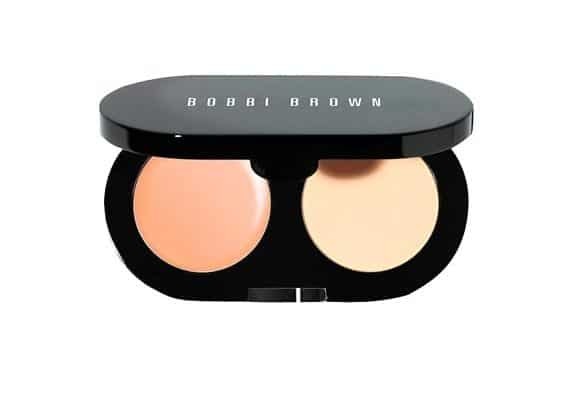 Now since Bobbi Brown products are available in India too, how can we miss the famous creamy concealer kit. It has a high coverage creamy concealer along with a setting powder to give you the perfect flawless finish. Go grab one this moment ladies! This one is a new launch from Lakme,. The texture is amazingly smooth. It’s almost gel like and gets absorbed like a dream providing sheer to medium coverage. It is apt to use this product for under eye concealing as it’s a pro in that arena. Besides, its moisturizing quality makes it a true winner – hands down! Just like the name, this concealer provides full coverage and is very creamy in texture, making blending very easy, just make sure to set with a light dusting of powder to prevent creasing. It is available in nine shades and you are literally spoit for options here as you get to choose from a variety of shades. This concealer comes with pot packaging and is super affordable. 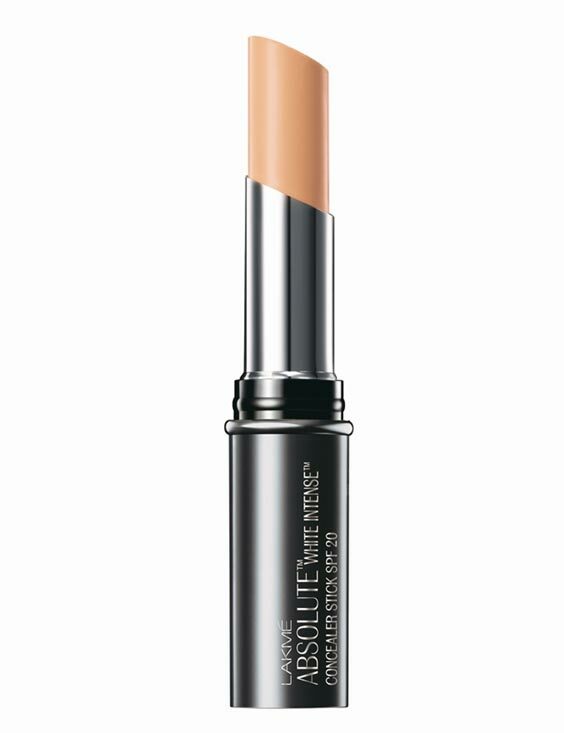 The texture of this concealer is very impressive and will make you fall in love with it. The consistency is thin but gives medium to full coverage and looks very natural even after layering. For those looking for a budget friendly option in concealers, this one’s your steal. 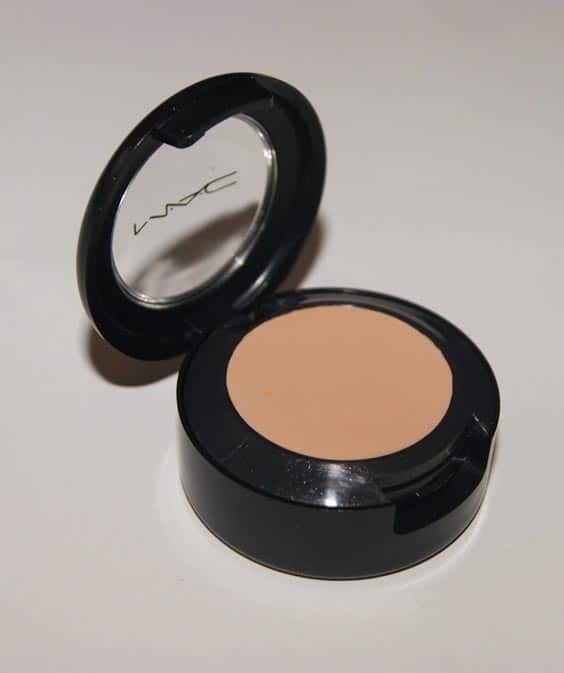 It is very creamy, has medium coverage and perfect for dry under eye area as well. It comes in a small pan and is available in as many as seventeen shades to choose from which is very impressive. Added bonanza: The product is paraben free. It is specially designed to camouflage, dark acne scars and other blemishes and gives a great full coverage that will last you the whole day. It is available in many shades, and does not look cakey – another great budget option. 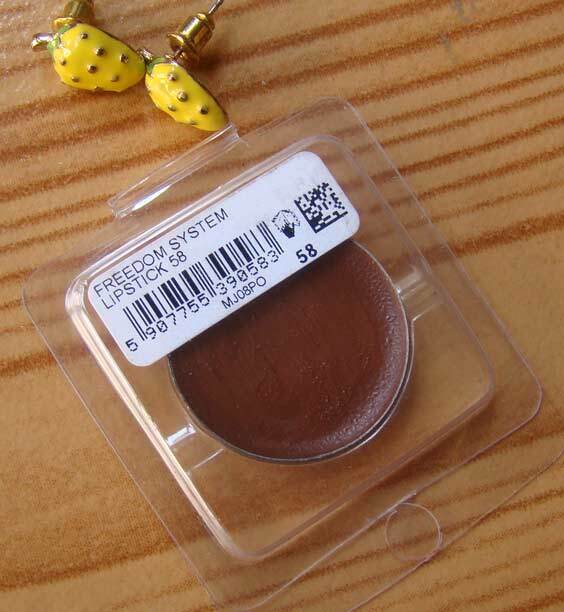 This one is perfect for natural makeup lovers. 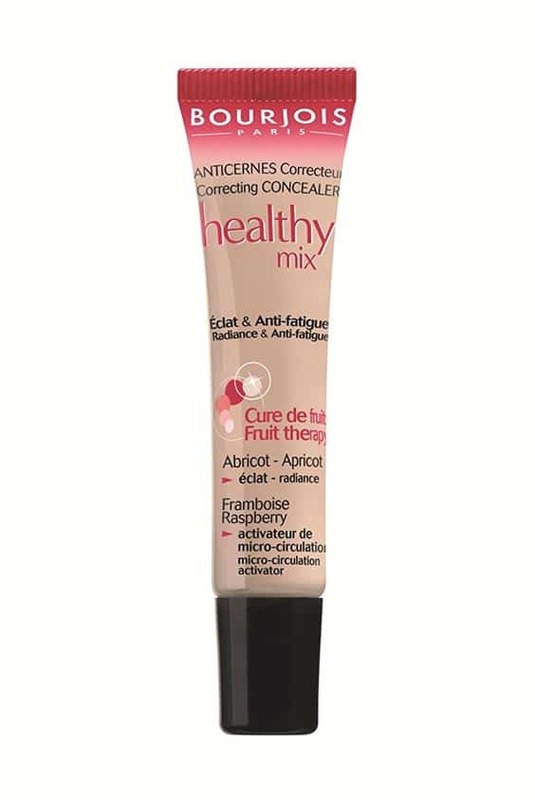 It is a correcting concealer and contains many natural ingredients and fruit extracts. The coverage is quite good and covers imperfections really well along with looking very natural on skin. Hope you liked our exclusive list of the 10 best concealers to hide your spots. Stay glued to this space for more. Get glam, get gorgeous!